Top 5 photography techniques that you may need to take note of prior to going out and start shooting pictures. The camera alone doesn’t affect the quality of the pictures shot. Often times, the quality depends on more than that. While some of the tips and tricks which the professional uses are gained with years of experience. 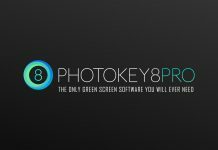 Below are the top 5 photography techniques that you may need to take note of prior to going out and start shooting pictures. Oftentimes, it is difficult to gauge whether your model has a double chin simply through looking at your model. But, after analyzing some pictures, you have discovered your model has double chin, and sad to say, you have a good urgent shot of your model. So, here is a technique that experts use in getting rid of double chins in picture. You need to take a ceiling shot of the model. Your model lifts her or his head to look at the camera, and the extra skin will eliminate beneath your model’s chin. This makes sure that the model doesn’t have to be indirectly insulted, and the pictures will still come out remarkable. 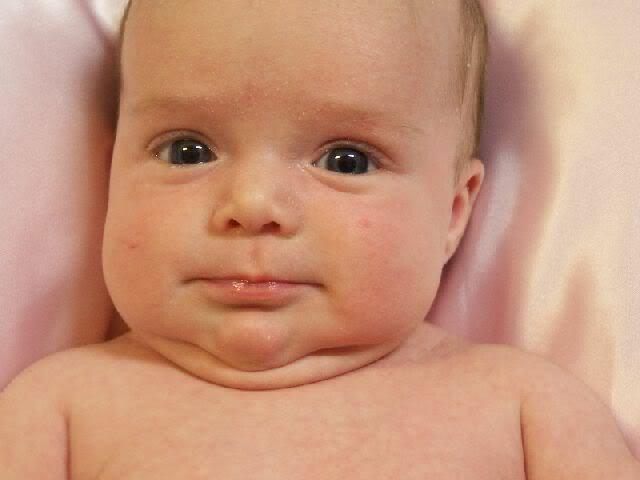 Check out this great article for more information on eliminating double chin in pictures. How Should Pictures Be Taken? Professionally, pictures are always shot either in portrait view or landscape view, or never in diagonals. Meaning the only pictures you are just going to see done in professional photography are either landscape or portrait. If in diagonal, there’s no real focus of the photo or picture. A lot of people are likely to see first the background, second is the foreground. This reaction defeats the main purpose of portrait photography, because in a portrait, the foreground is the major focus of the photo, prior to the background. Landscape photos once turned into diagonals, do not appear professional anymore. Flash seems to be a dispute for some. 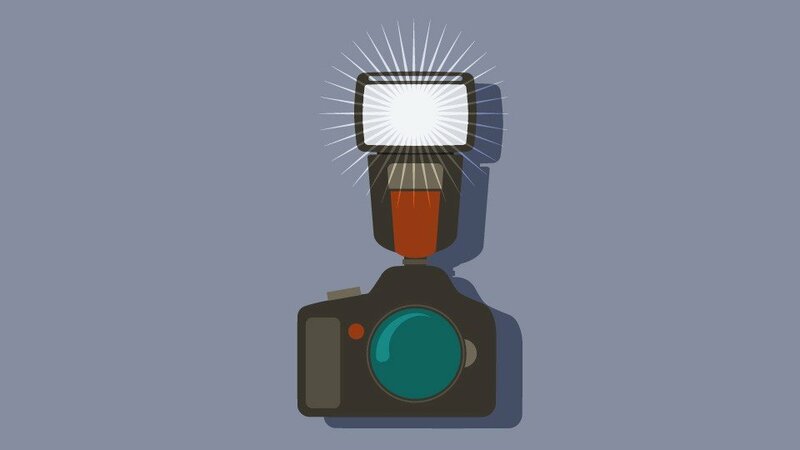 Most flash technology could just light up a subject in an average of 10 to 15 feet. Professionals move in closer, or put in more light to the subject. The fact that DigiCam could take slightly longer to focus opposed to film cameras, professional photography technique is to avoid blurry and out of focus shots by half-depressing the shutter button till the camera has had time to lock the subject, and then totally press the button to take the actual shot. While sometimes, the model you use must be good in capturing and acting the mood, as an expert photographer, if you want good pictures, you need to induce this feeling to your model, so he or she could be a better model for you. While taking pictures is something that you will have to practice to discover better techniques and playing around with the features and functions of the camera to see which really works best. 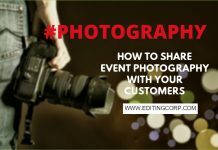 As a matter of fact, each of the professional photography techniques on hand is poles apart; depending on the kind of camera you use, its functions and features, as well as the type of photos and effects that you like your pictures to capture.